New Catalog & New Colors! Happy new catalog day! I always love our mini catalogs, but when the big catalog goes live, it is even more exciting! 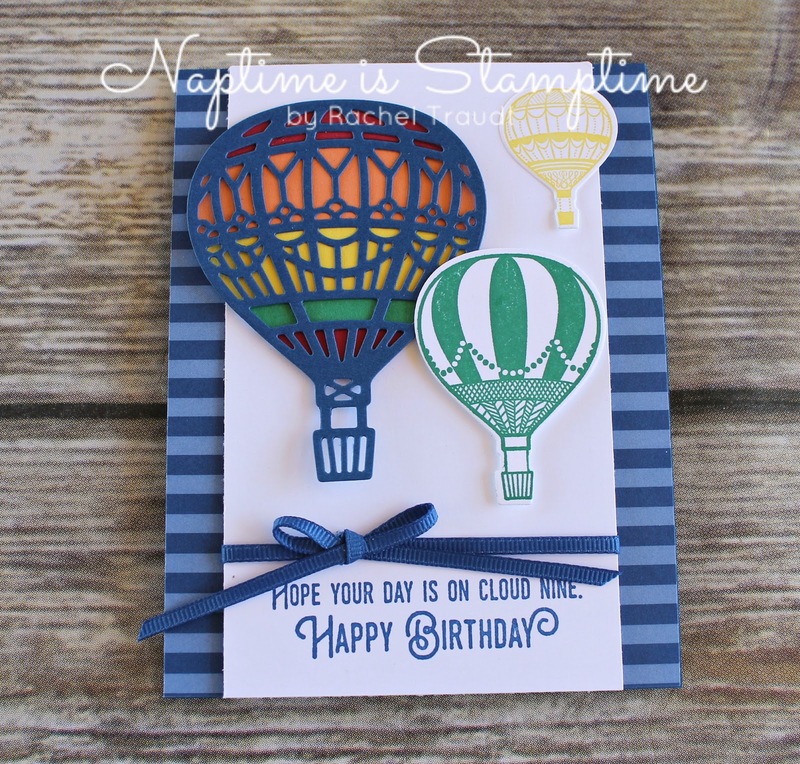 Today I'm going to share my top ten with you, as well as a card using the brand new In Colors. 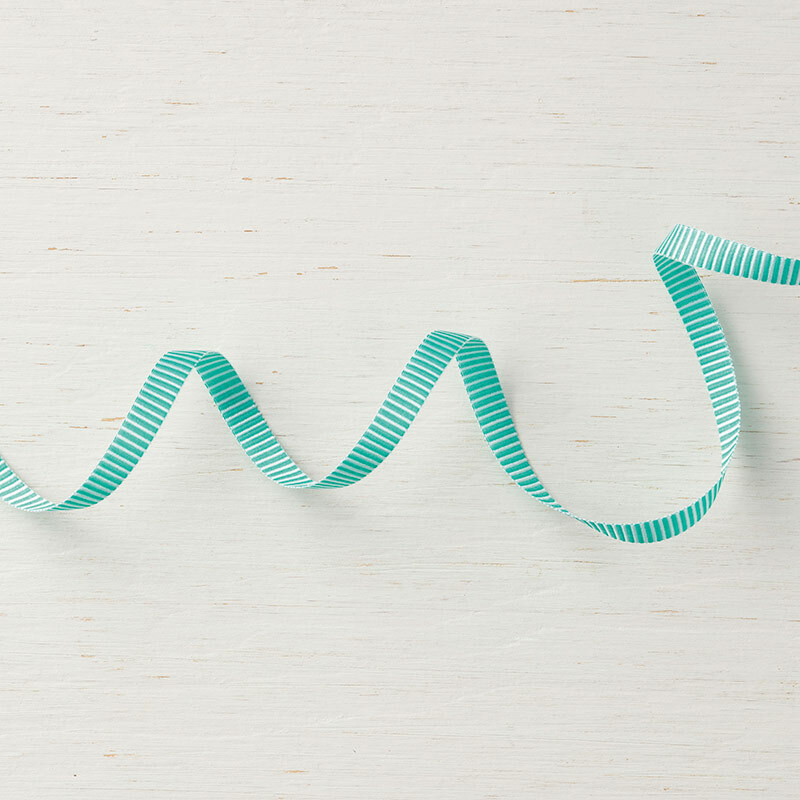 If you received a catalog from me, don't forget that you can use your June coupon beginning today. Please use host code 4HQZP2MB when placing your order if you are spending less than $150. 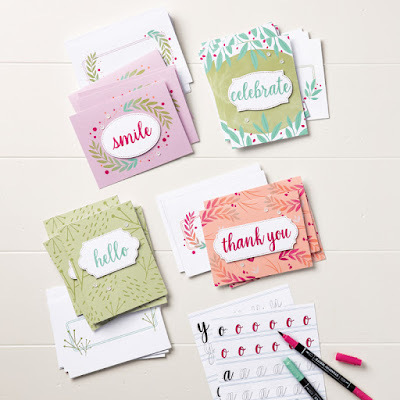 If you need a catalog and do not currently have a demonstrator, I would be happy to send you one, along with coupons to use June through December. Onto my top ten! And then make sure to read to the end to see a card using the fun new In Colors. 1) My favorite thing about this catalog - all of the new (and returning!) colors! Stampin' Up! did a color revamp this year, and there are 16 new colors in the line up. 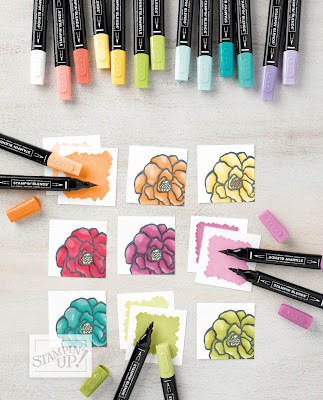 The best way to get a taste of all of them is to order cardstock in the color family packs, or try out one of the new color assortment packs (inks, markers, or cardstock) found on p. 182 of the catalog. 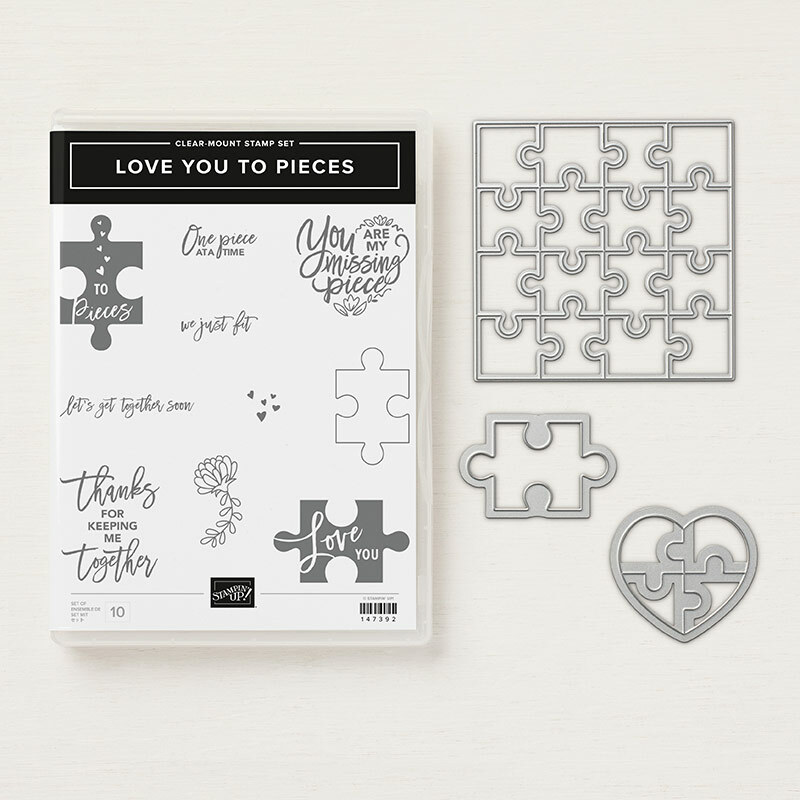 2) Next on my list is the Love You to Pieces Bundle. This set is perfect for autism awareness, but great for so many other things too! It was on my order this afternoon. 3) It's so hard to choose from all of the beautiful ribbon, but I am really loving the 1/4" Mini Striped Ribbon. It comes in three colors - Bermuda Bay, Gorgeous Grape, and Poppy Parade - some of my favorites! 4) Anyone else thinking about Christmas? 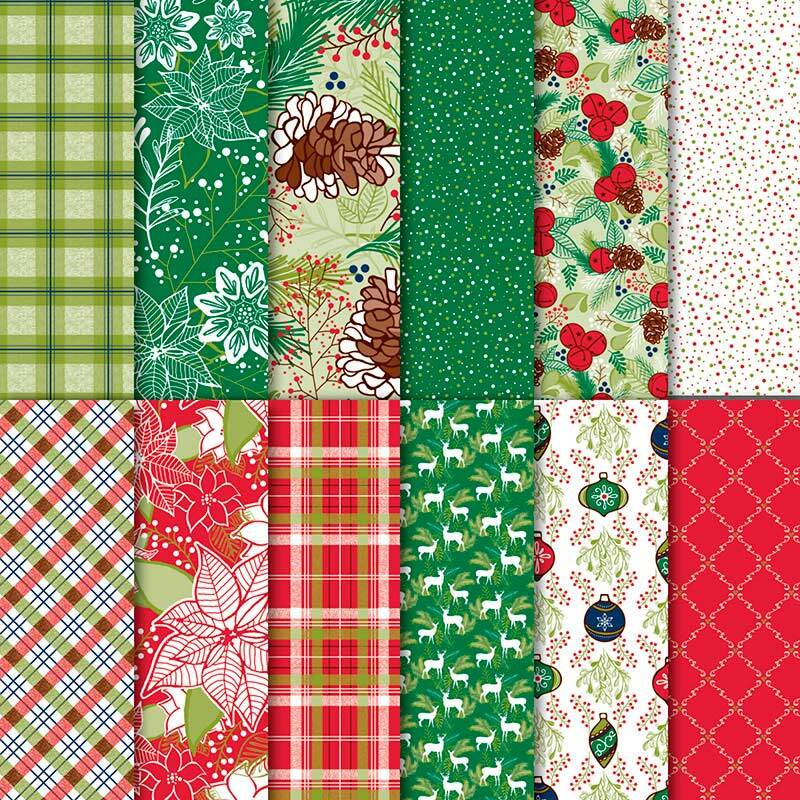 I've been making 15 Christmas cards every month this year, and I'm planning to do a Christmas Card Club beginning in August. The Stylish Christmas stamp set is what I plan to use for the first month of the club. 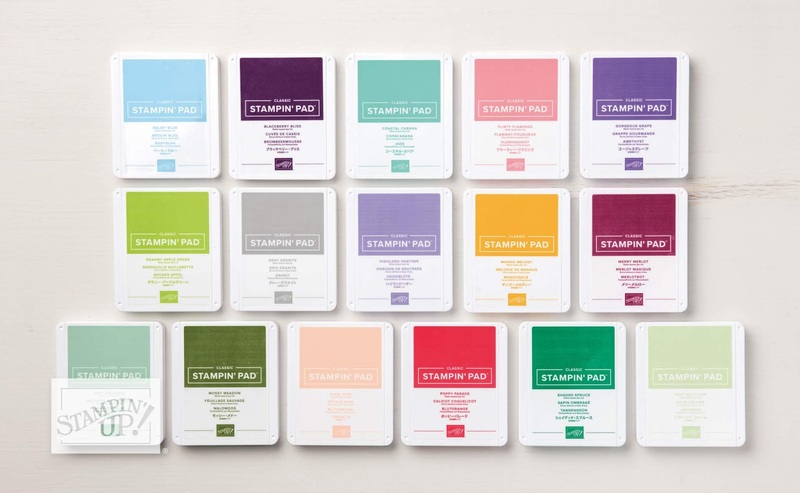 It includes some of our new Distinktive stamps, which have a really cool texture! 5) There are a couple of new animal punch builders in this catalog. My favorite is the Little Elephant Bundle. I can't wait to use this set for new baby thank yous, and birth announcements if I'm ambitious! 6) I haven't been keeping up with my scrapbooking as I would like to, but I do love the Big Plans Memories & More Card Pack! 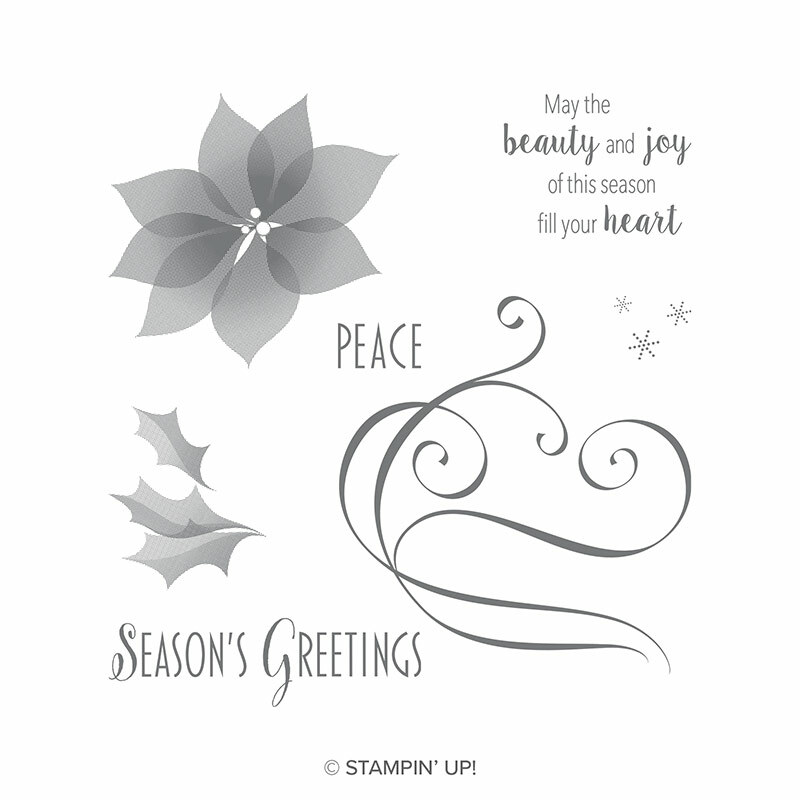 I am hoping to do a card class with it later this year. 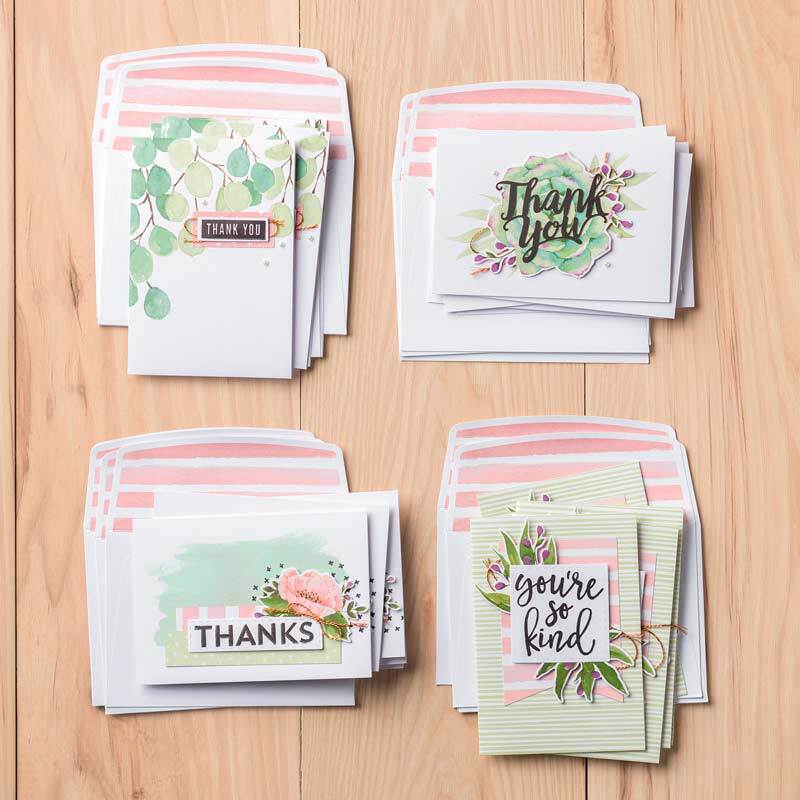 The best part is that we now have note cards and envelopes that fit these card packs perfectly, making for super simple cards! 7) The Under the Mistletoe DSP is full of classic Christmas colors, which I love! You'll be seeing it in some of my Christmas cards, and maybe in that Stylish Christmas class. 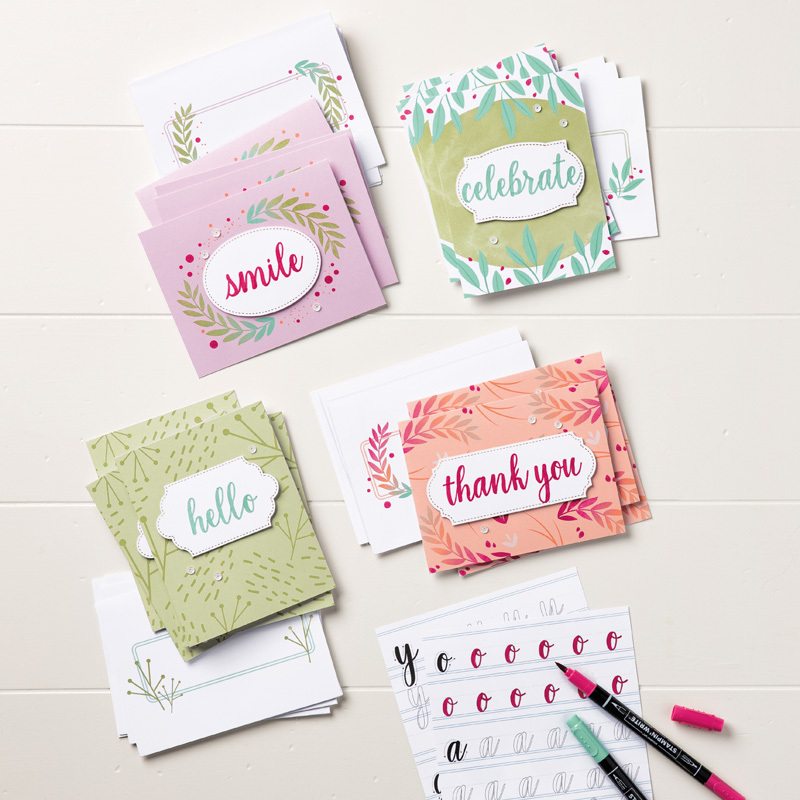 8) The Notes of Kindness Card Kit has such pretty floral images, and in some of my favorite colors - Blackberry Bliss, Mint Macaron, and Soft Sea Foam! 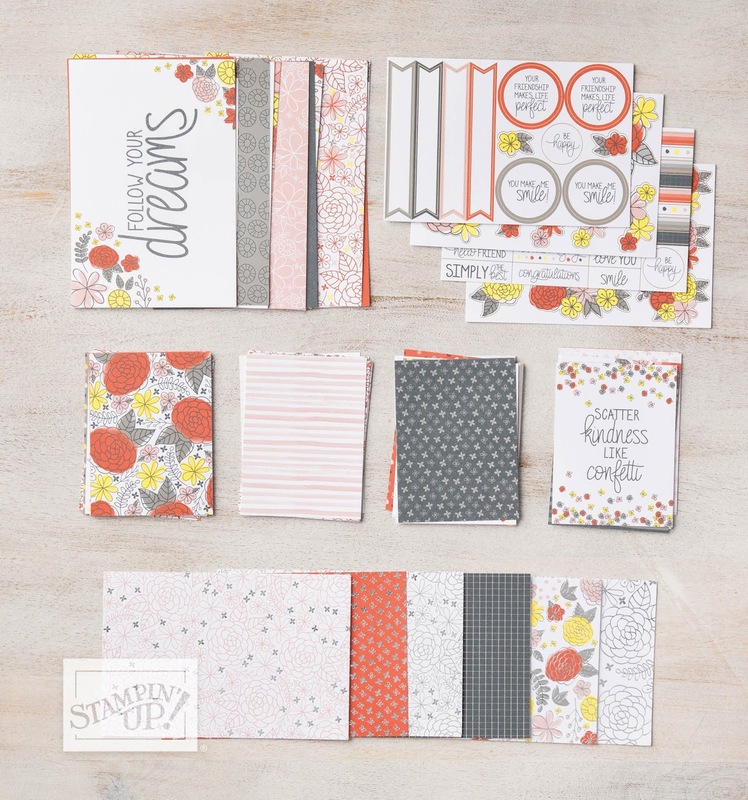 I love our all-inclusive kits because you don't need any extra supplies besides adhesive and scissors to put them together. 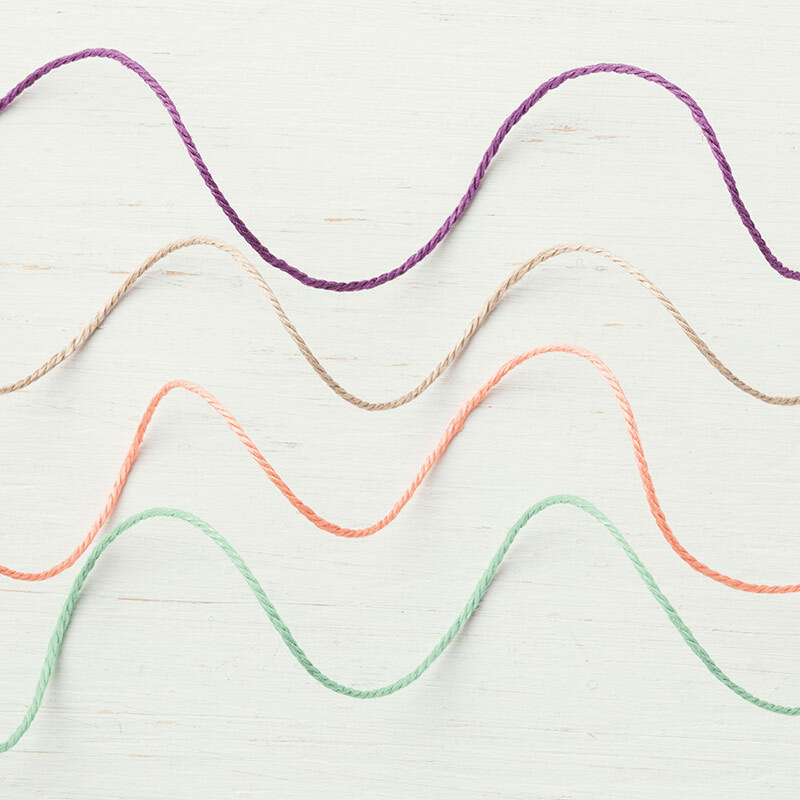 9) Nature's Twine is a set of 4 colors of twine. I use twine all the time on my cards, and these are such pretty colors. The rest of the suite is great too, and I think it is going to be awesome for fall! 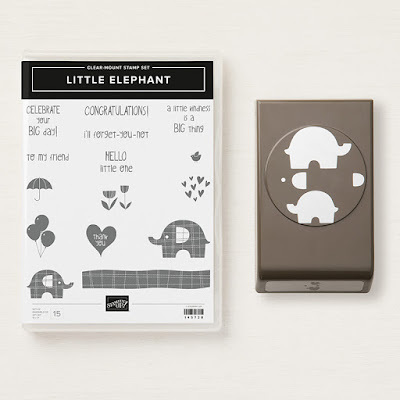 10) Last, but not least, the Calligraphy Essentials Project Kit looks like so much fun! 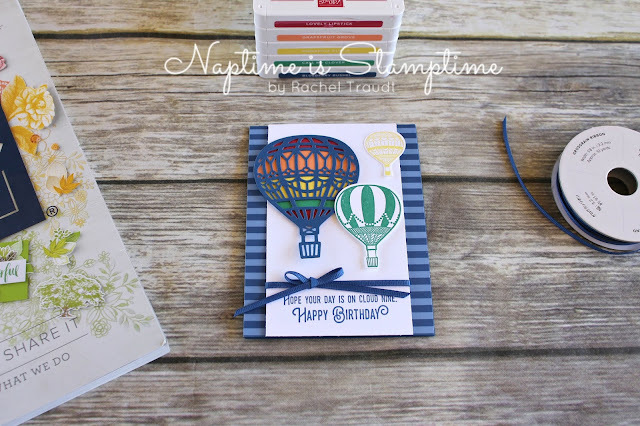 This one does have a separate stamp set and a few additional supplies needed, which would make it perfect for a private card class with your friends. Contact me if you are local and interested in hosting! 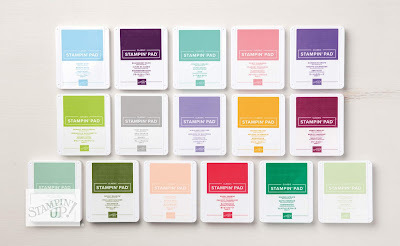 Bonus: There are SO many new colors available in the Stampin' Blends. These are my favorite coloring tool, and I can't wait to add the new colors to my collection. Unfortunately, they won't be available for a few more weeks, BUT the returning colors are available for ordering now! Now, what you've been waiting for - today's card! I used the new In Colors and one of my favorite stamp sets with the coordinating framelits. What do you think? These new colors are so vibrant and fun! 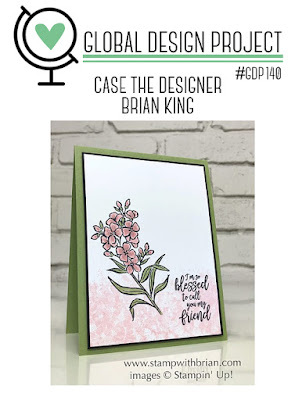 You are going to get two posts from me today, because I just couldn't miss out on the chance to participate in the Global Design Project challenge this week! They are choosing a winner this week to be a guest designer for 6 months, and I would love that opportunity! The challenge was to CASE this card by Brian King. 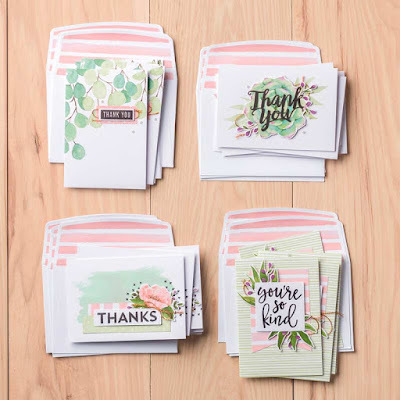 I chose to use the floral element in the bottom left corner, the friend theme of the card, and the pink and green color scheme. 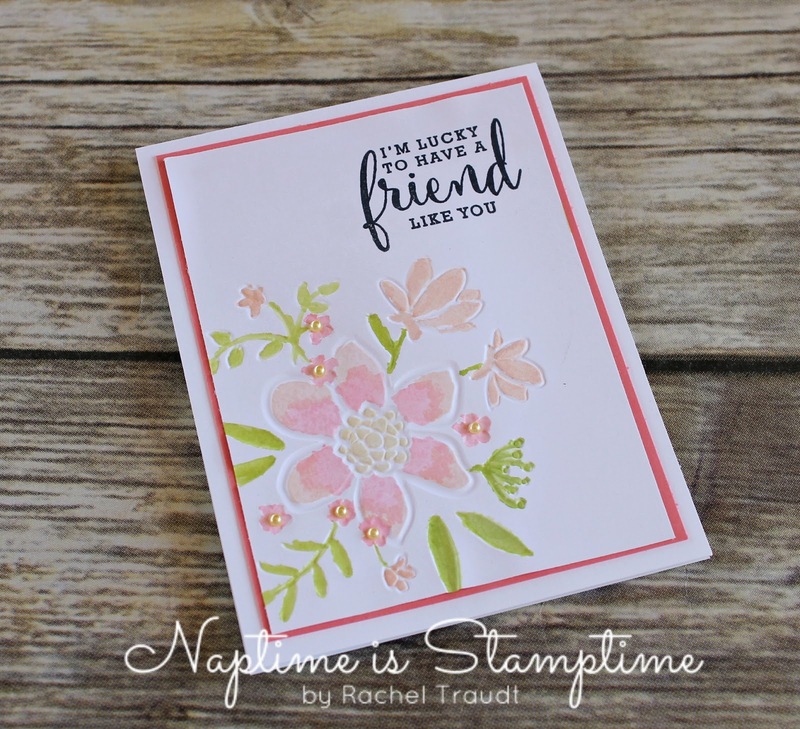 This is the first time I've used the Lovely Floral Dynamic Impressions Textured Embossing Folder. I water-colored with a few new colors, and a few returning colors - Granny Apple Green, Petal Pink, Flirty Flamingo, and a little So Saffron for the center of the large flower. I used an Aquapainter with a light touch on my cardstock. Our Whisper White cardstock is not ideal for water-coloring because it pills easily, but you can use it if you are careful. I added a few of the Share What You Love Artisan Pearls as flower centers to finish the card. Stop back later for another post featuring my top ten favorites from the new Annual Catalog, and make sure to check out the Global Design Project for more creative ideas!